PhotoMagic is an easy-to-use and cool Mac photo effect app to enhance your photos with exceptional filter effects, lighting effects and frame & border styles. With its friendly and artistic interfaces plus plenty photo effects and styles, you don’t have to know so much photographic terms but you still can edit and enhance photos to be incredible stunning in a few clicks. Taking photos is just the beginning, and enhancing photos in special and artistic ways is to guarantee your photos much cooler and more memorable. A great amount of state-of-the-art photographic effects and styles on PhotoMagic promise you eye-catching photos. Save your photos in JPEG, TIFF, and PNG. Set it as your computer wallpaper. Print your photos and share as posts. PhotoMagic mac photo effect app finally comes to its first time limited giveaway! 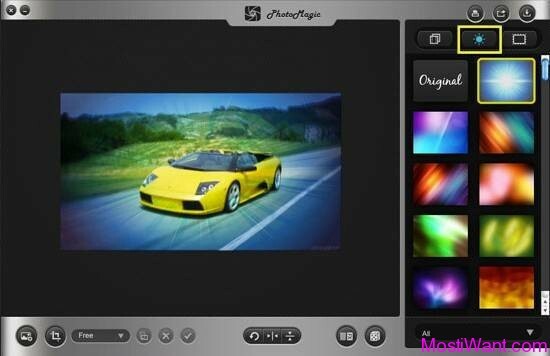 Normally priced at 19.99$, now PhotoMagic is totally free for a limited time on Mac App Store. 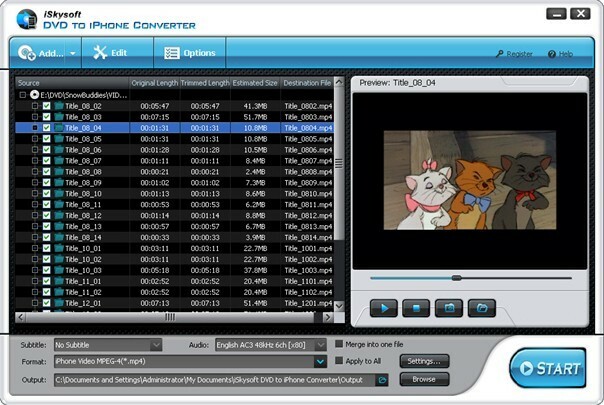 All you need to do to get this Mac photo enhancement software is go to Mac App Store and then install PhotoMagic in your Mac OS. After that, you can enhance a photo easily. It doesn’t say how long this offer will stay free, so get it while it last! 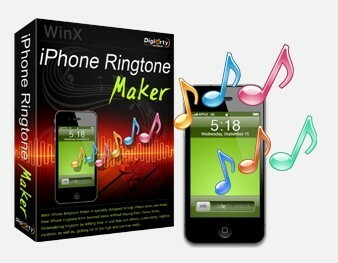 Go and grab this opportunity: Mac App Store.